Dillon tells the tale of Hanukkah with the W.I.N.G. crew. 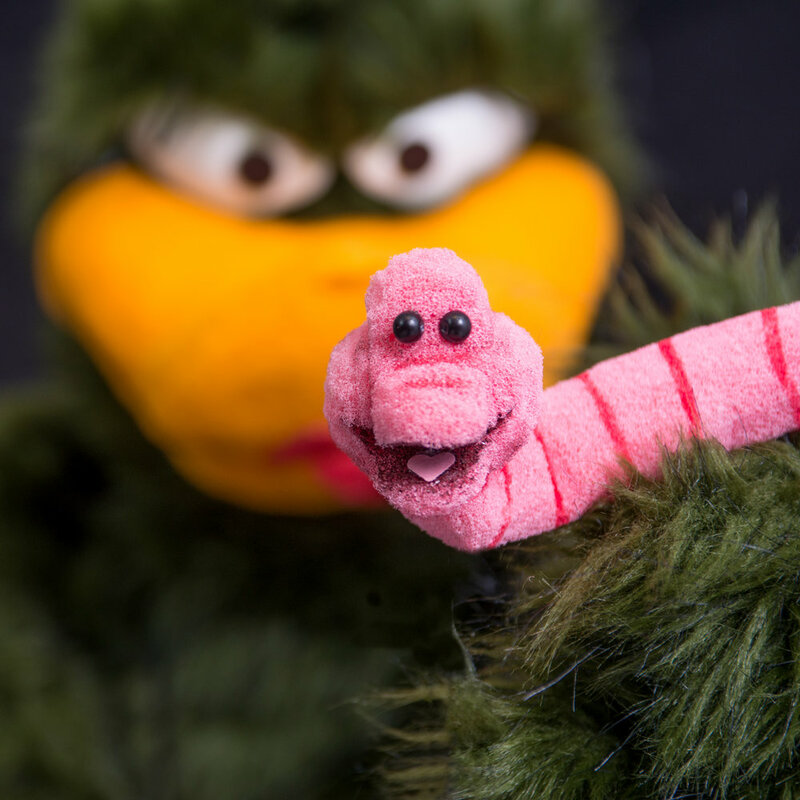 The Little Hatchling Theater presents Luckl's favorite story "The Voyages of Captain Dodo" where they meet pirates and an unlikely sea friend. The Little Hatchling Theater presents the western tale Cowboy Flapjacks featuring Kesmoe, Speck, Chicker, and Taylor the Storyteller! Taylor the Storyteller tells the story of Sleeping Birdie on The Little Hatchling's Theater show featuring Francise as the princess, Buzzard as the Dragon-Beak, Bingo as the Wicked Witch, and Speck as the tall-brave handsome prince. Luckl, Francise, and Speck invite Dr. Squawkenstein to the station to show off her new monster creation. But things go awry when the monster's brain is swapped with Specks! DOWNLOAD the Full ‘Trick or Tweet’ Song by clicking HERE! Fowl Owl's radio play "Invasion of the Mutant Felis Silverstris Catus" features alien felines invading Earth. But the broadcast puts audiences in panic when they believe the invasion is true. A rerun of the old soap opera The Birds & The Bees leads into Luckl-Duckl Bird doing damage control after the offensive series of show's from last week. He deals with some interesting callers as well as ending with a rant on censorship. Angus Kiwi of The Feathered Censorship Committee comes to W.I.N.G. to clean up the offensive language and topics featured on the air. But the flock revolts against Angus's trigger happy bleeping. Luckl-Duckl Bird and the gang guilt Mr. Chicker into letting W.I.N.G. host “The 2 1/2 Avian Bird Flue Benefit/Telethon”. 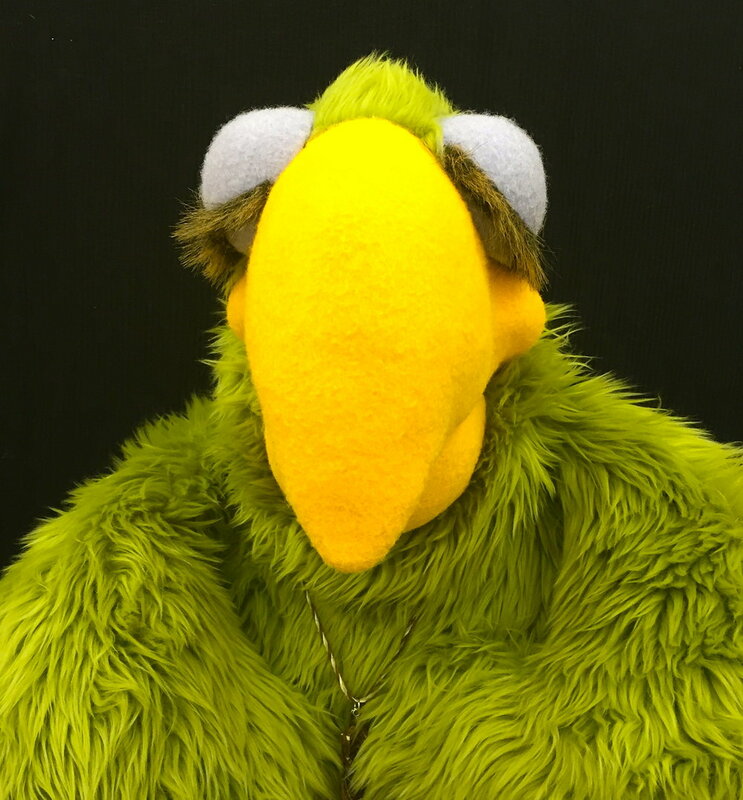 They bring Sal Manella, a bird with the bird flu, to the benefit to guilt listeners into donating to the worthy cause. But Buzzard Beak is lurking about waiting for poor Sal’s demise. Fowl Owl, Gibblets, Francise, and others perform acts to entertain listeners and prompt them to donate funds while Kesmoe mans the phone. Bingo Flamingo hosts a beatnik-poetry slam night at the coffee shop The Brew's Nest. W.I.N.G. broadcasts the event and features their very own cast member's poems. We hear the Dr. Seuss inspired tale of Luckl and the flock's very first Christmas! Luckl, Francise, and Speck report from the underground train station Molehill Junction on the annual turkey evacuation for Thanksgiving. 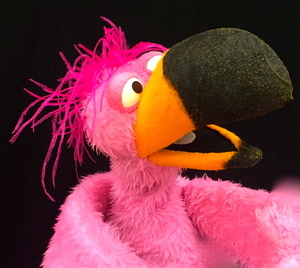 Bingo Flamingo performs his very own "one bird show" about his life story in W.I.N.G. 's new show The Flaming Phoenix Theater Series. Due to lack of upkeep, W.I.N.G. is slowly falling apart. Mr. Chicker has hired a technician Harvey G. Goose, a.k.a. Gibblets to clean up the wiring to the station. Meanwhile Fowl Owl returns to his discussion panel show to discuss the recent election of the new "President Regal-Eagle" of the United States. We pick up mid-episode after the tragic death of the station's boss Eugene Swallowstone. His death has caused panic at the station and with The Bird Union Council. The new bumbling boss Mr. Sampy Chicker has renamed the station from Bird Call Radio to W.I.N.G. and made massive changes to the show schedule. 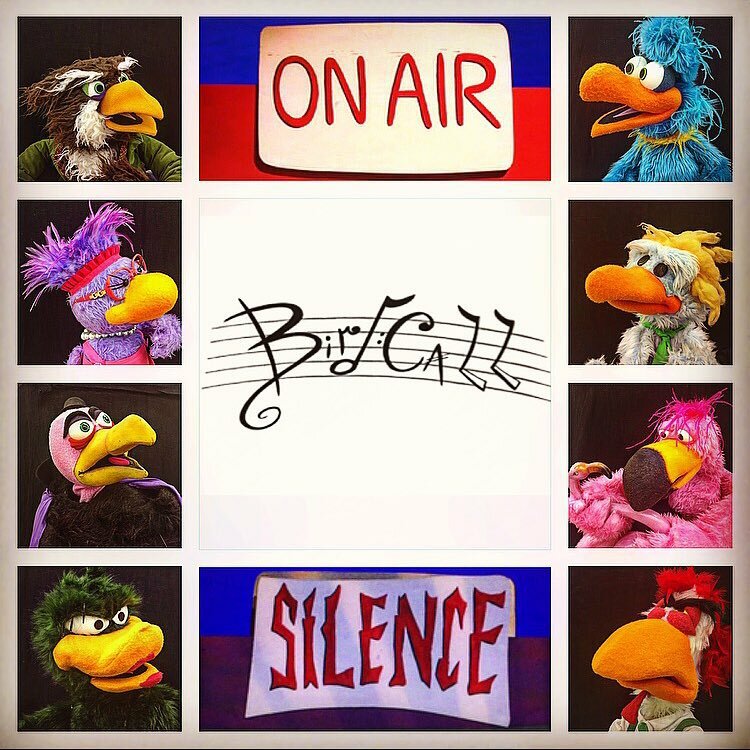 The birds deal with a massive change in management at Bird Call Radio. The radio shows you are about to hear are linked to our live production of "Bird Call the Musical". If you saw the show you'll be able to hear what the birds were broadcasting in the booth while the other story lines were going on. It's kind of like reading between the lines. We hope you enjoy "Bird Call".